Carolina Fine Art Framing has been making handmade custom frames for clients in the Charleston area for more then 50 years. We are a full service custom framing gallery that offers an impressive collection of framing options. With the personal attention and private appointments that is our tradition, choosing the right frame for your art is our priority. We have an extensive collection of museum quality frames including many hand carved, water gilded selections. We love the opportunity to create unique framing designs for all types of art. We work with fine art, paper, canvas, photography, textiles, ceramics, or any type of art you want framed. We truly enjoy working with our clients to find the best framing solution for each piece of art. At Carolina Fine Art Framing we appreciate how precious and valuable your artwork is to you. Our objective is to ensure that your art is framed beautifully, as well as protected and preserved. 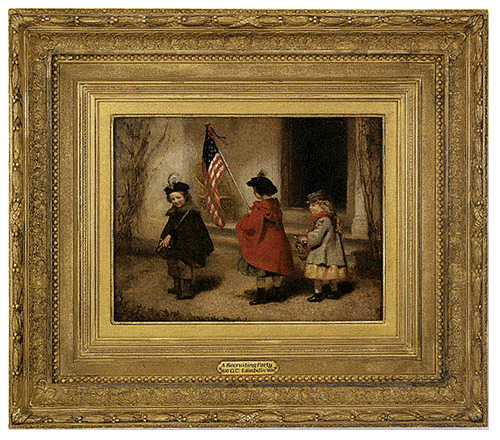 We use only the finest quality archival framing materials created specifically for conservation of your art. Call us at 843.723.2266 to make an Appointment today.